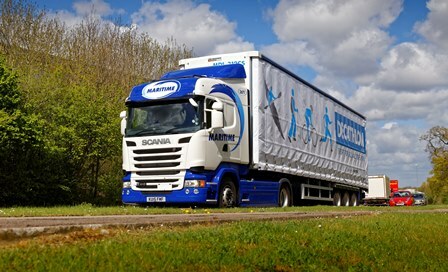 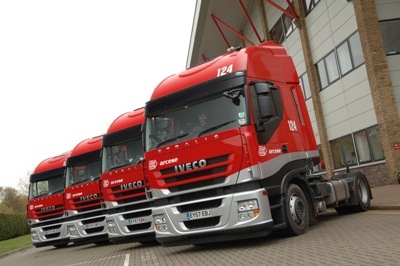 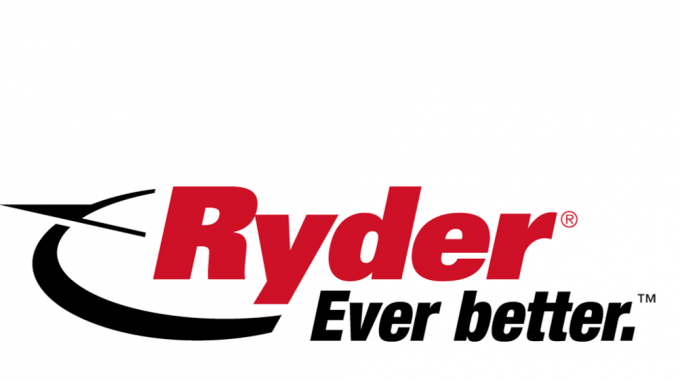 Arcese UK said it expects 2013 to remain as flat as 2012, despite posting a 77% increase in pre-tax profit in 2012. 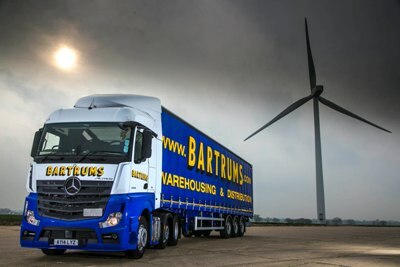 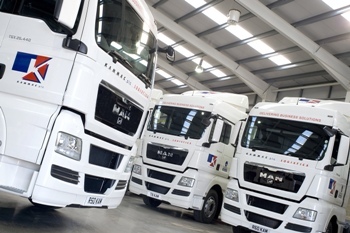 Bartrums has posted a combined turnover of £26.7m for its road services and haulage and storage arms, down on the previous year’s results, but pre-tax profit showed an improvement. 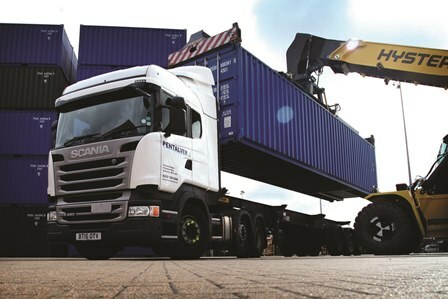 Pentalver has said it will continue to seek new opportunities after a year that saw it open a container services site at London Gateway and expand its services in specialist haulage.